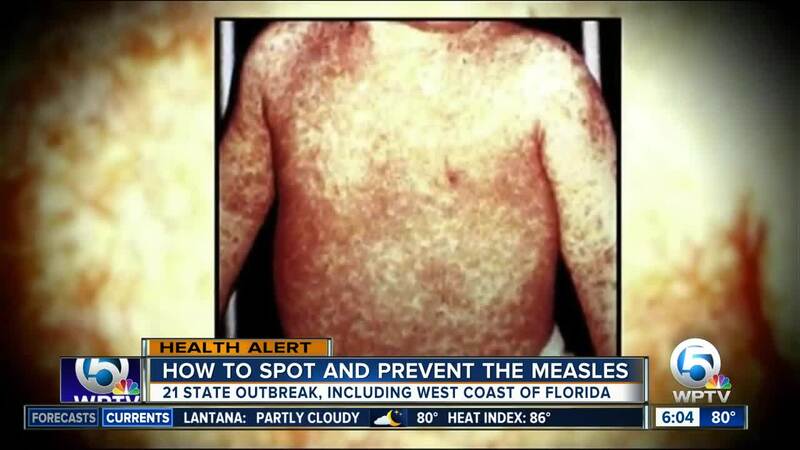 Two additional cases of the measles have been reported in Pinellas County. The two people impacted are in the same household. Health officials said both of the additional cases were unvaccinated as well. 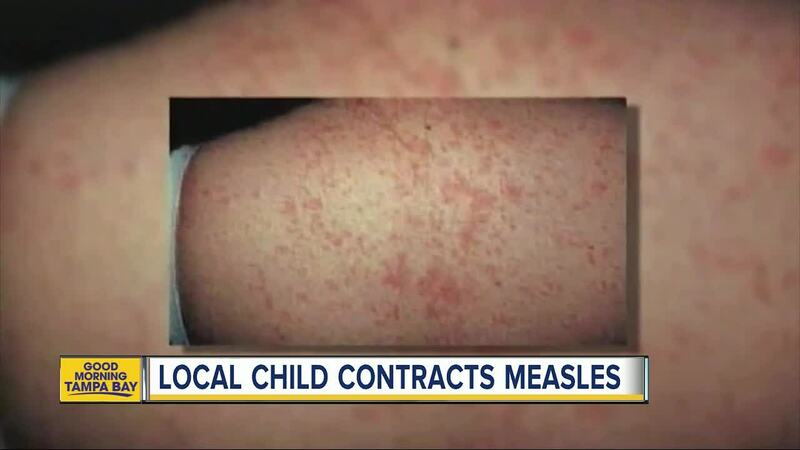 These cases are separate from the case reported on Monday , when an unvaccinated child contracted the disease. 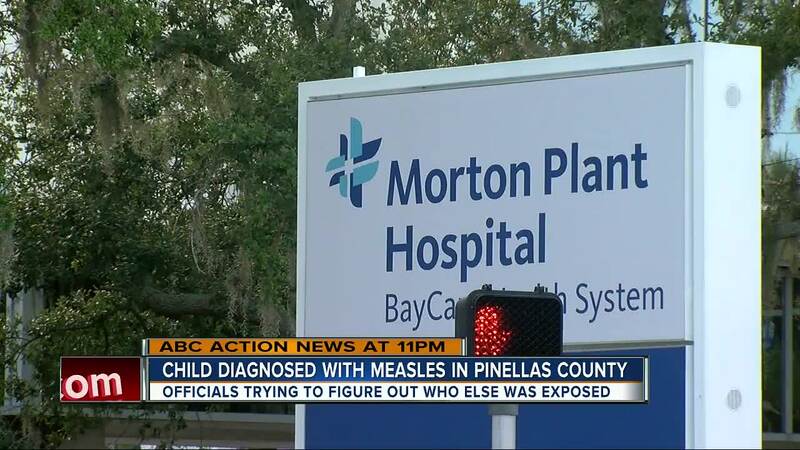 The infection was acquired in the Pinellas County area, and the source has not been identified, according to a news release. Health experts are working to identify and notify persons who were potentially exposed to measles. 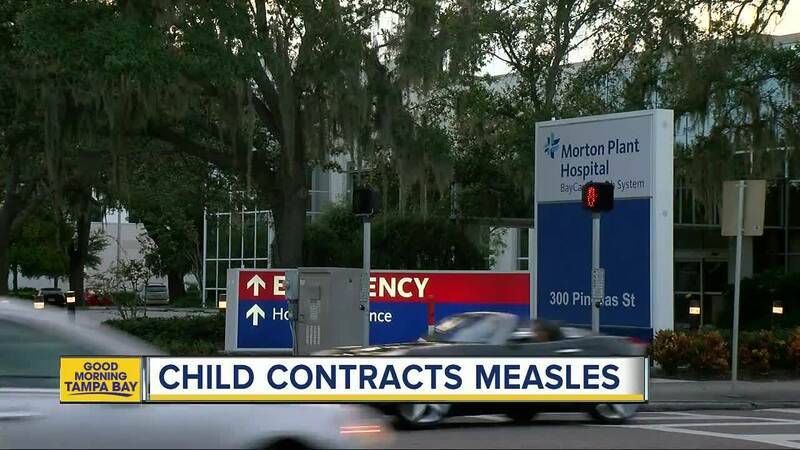 According to the CDC, 107 people from 21 states, including Florida, have reported contracting measles between Jan. 1 to July 14, 2018. No cases have been reported in Palm Beach County or the Treasure Coast. The first symptoms are a high fever that may spike to 105 degrees, cough, runny nose and red, watery eyes. These symptoms are followed by a blotchy rash that spreads from the head to the feet.